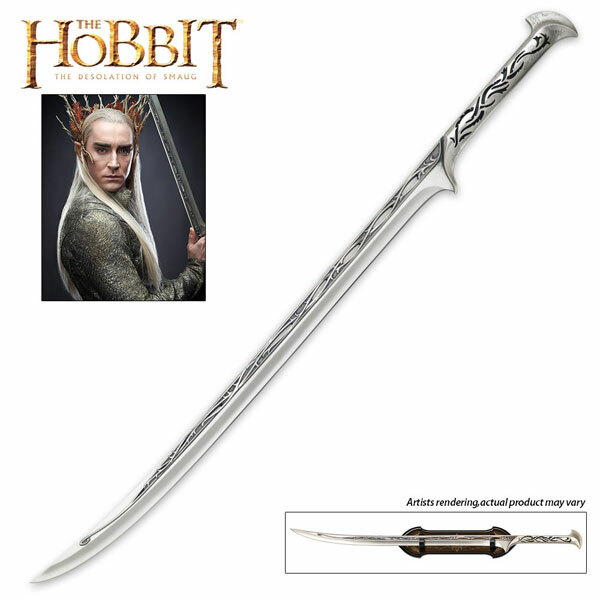 This Staff of Thranduil for sale is one used by the Elven King in the Hobbit movie. 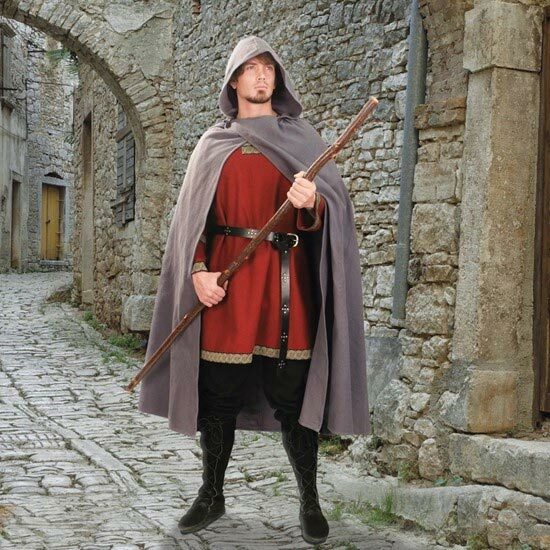 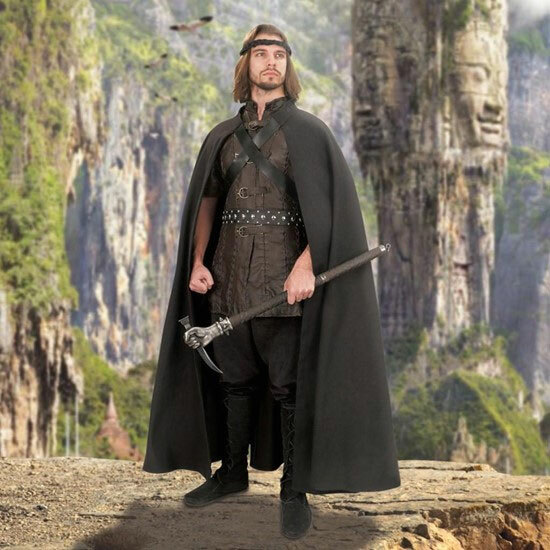 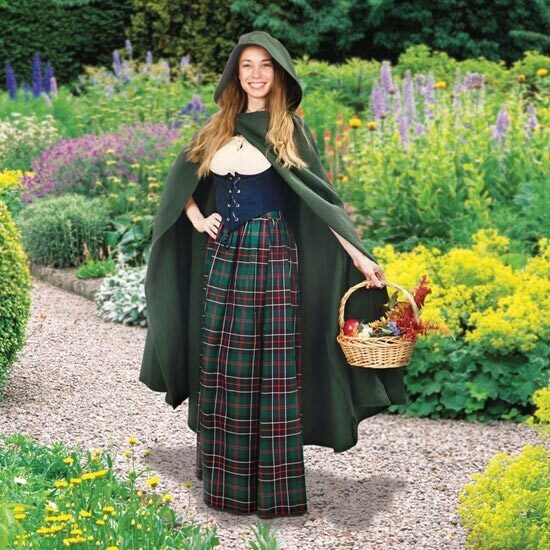 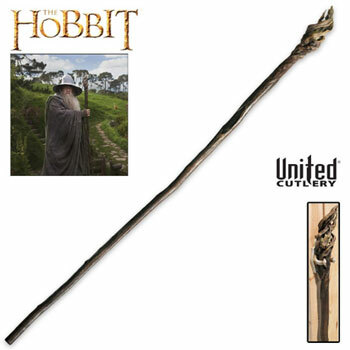 Staff is accurately modeled after the staff used by Thranduil, the father of Legolas. 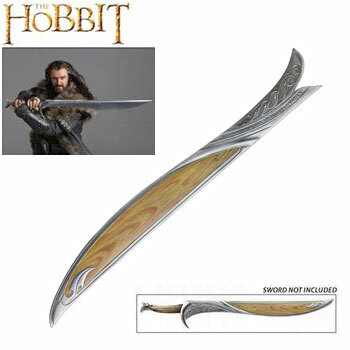 It has been meticulously crafted using the design of the real prop in the film. 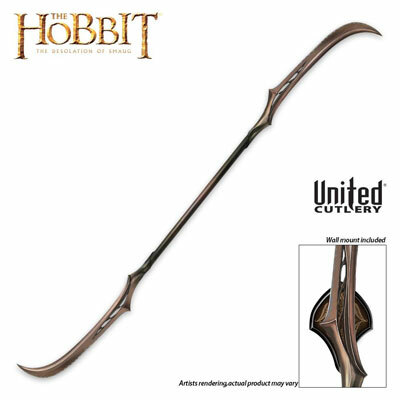 This beautiful staff measures an impressive 66 13/16th inches in all. 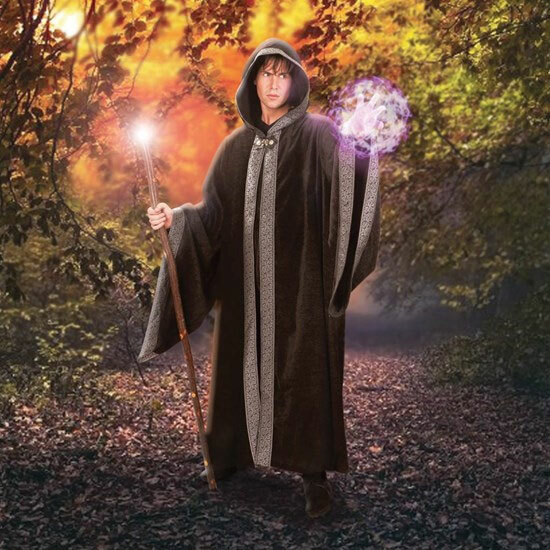 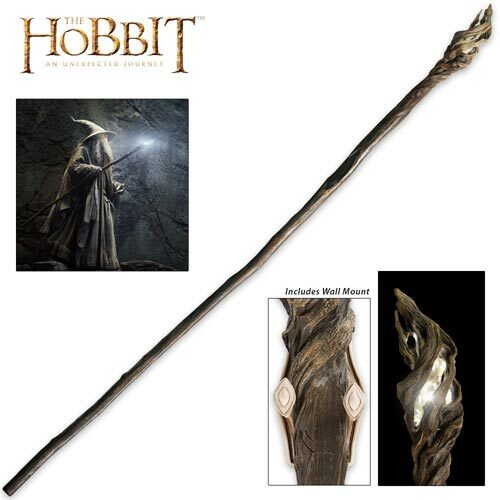 This impressive poly resin staff appears as though it is made of twirled oak. 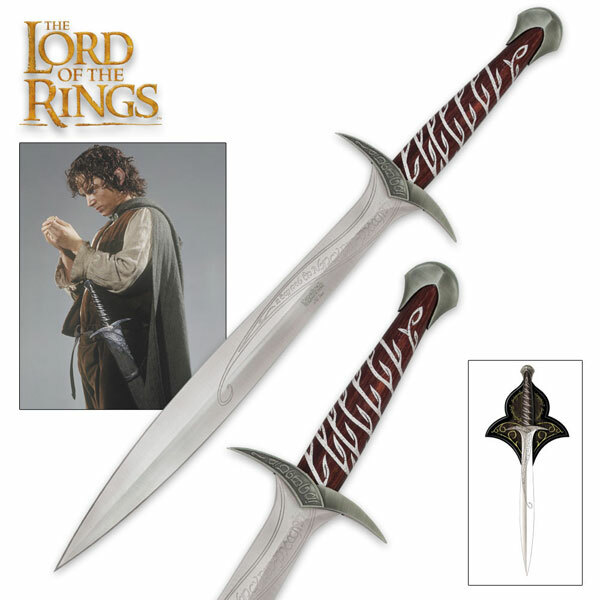 The shaft is capped with an amber-colored handle and features a metal vine and lattice pattern. 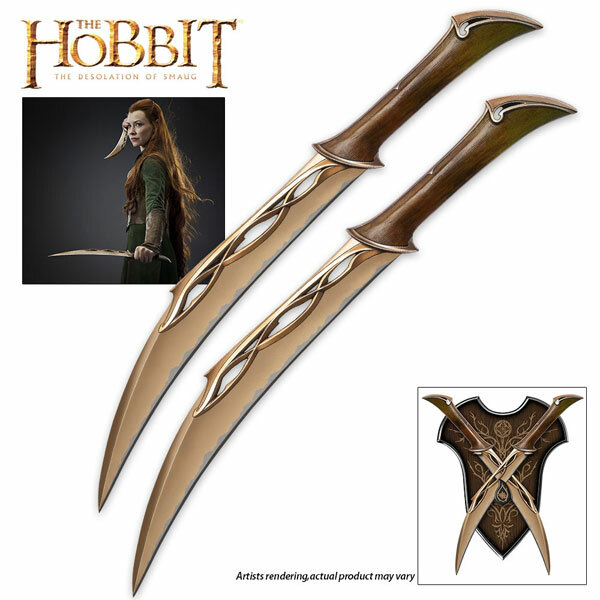 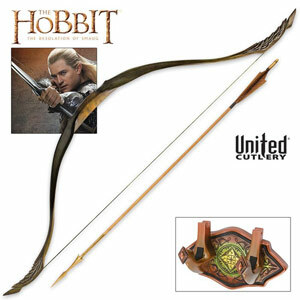 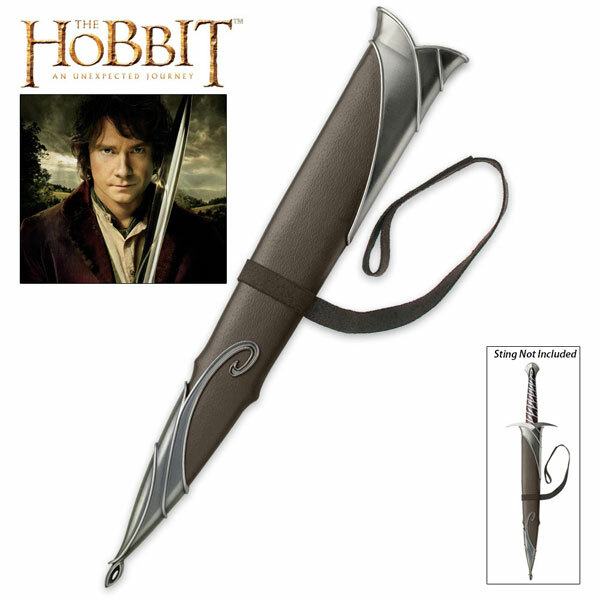 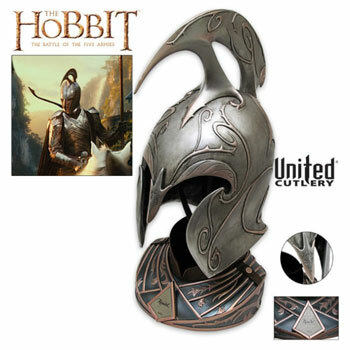 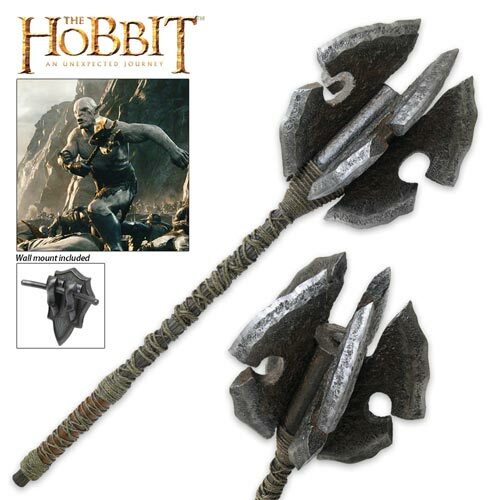 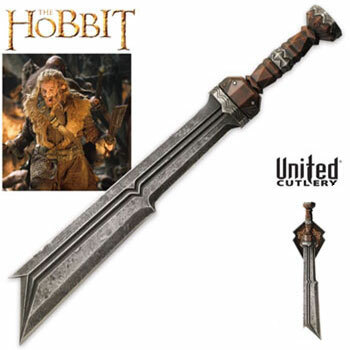 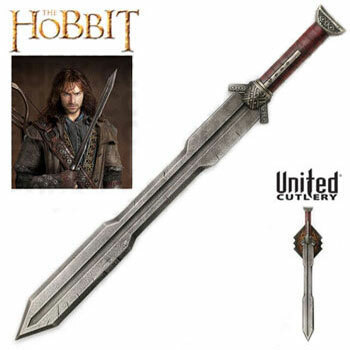 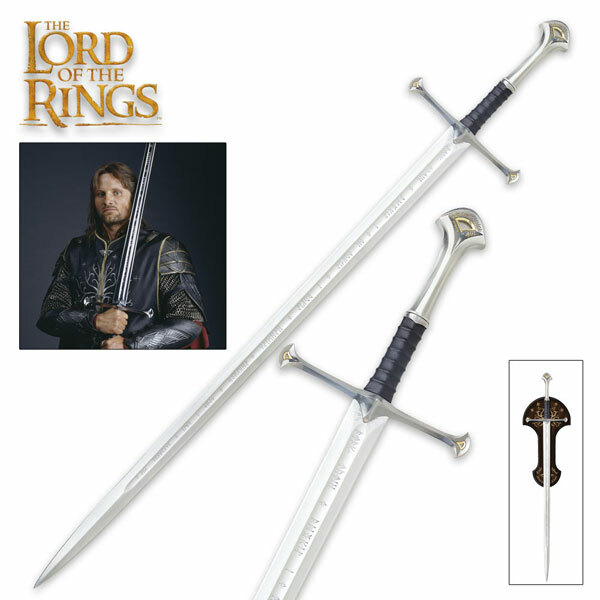 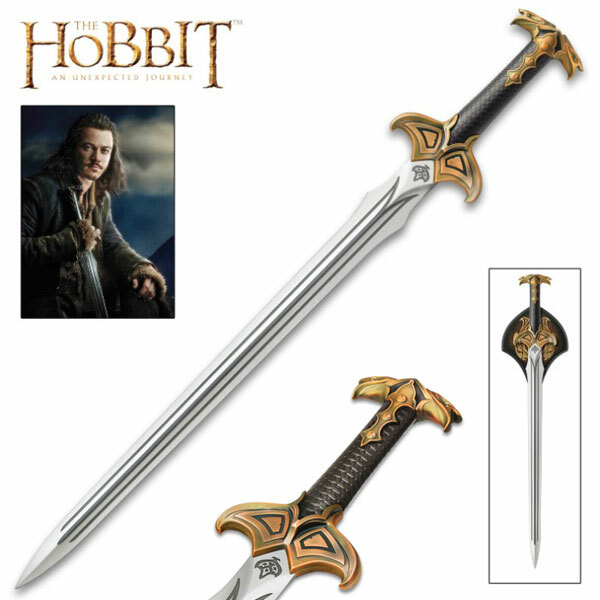 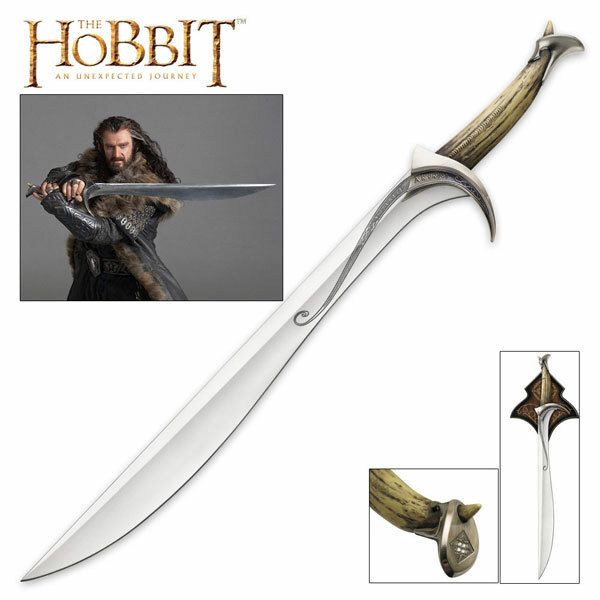 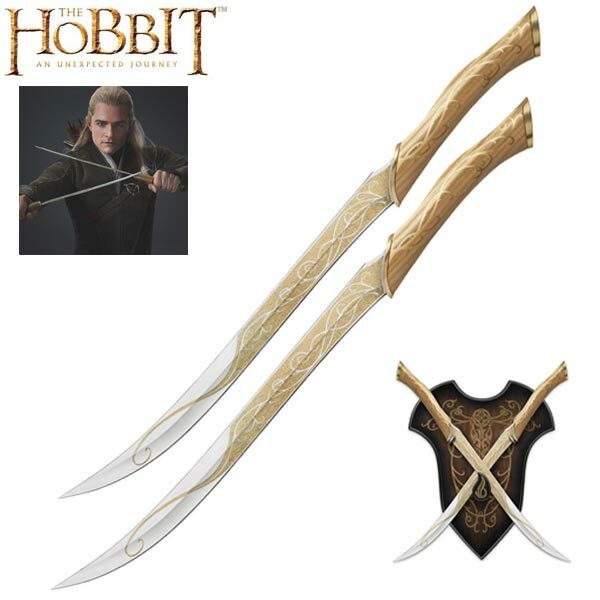 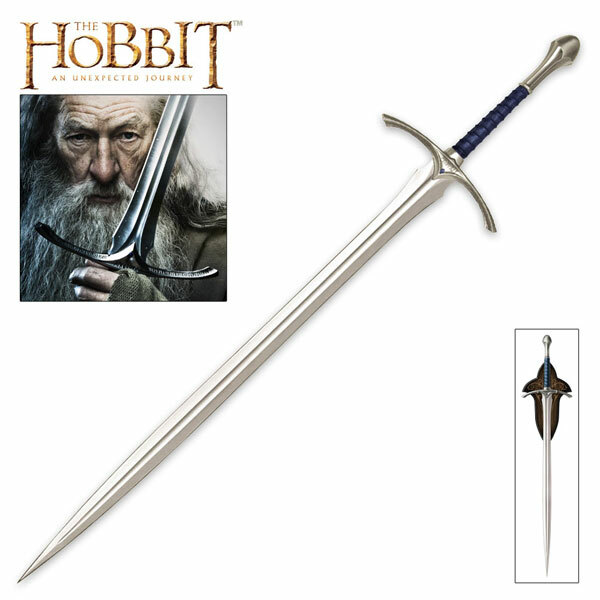 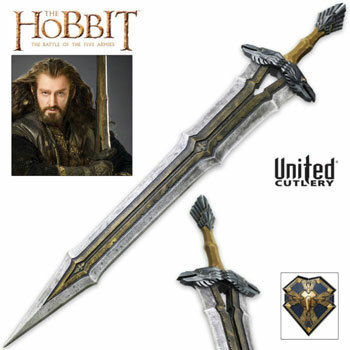 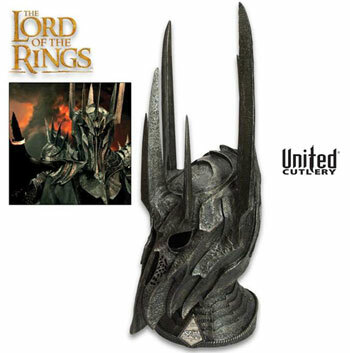 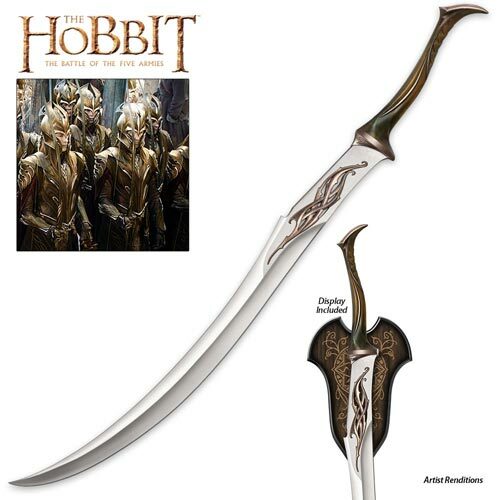 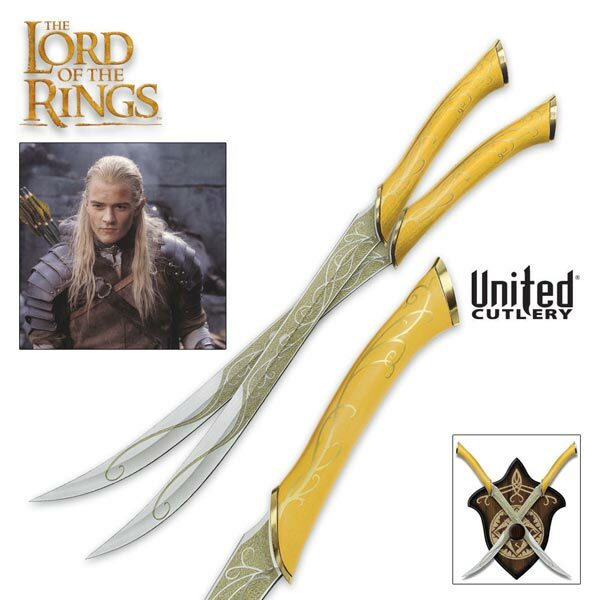 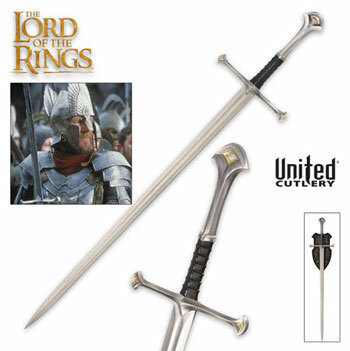 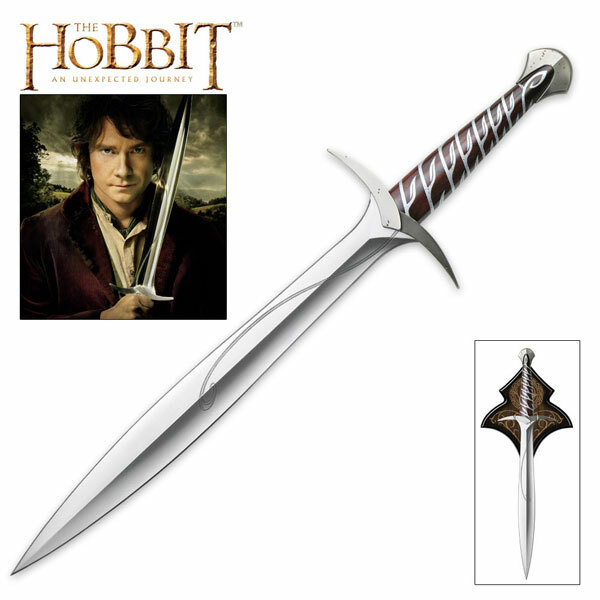 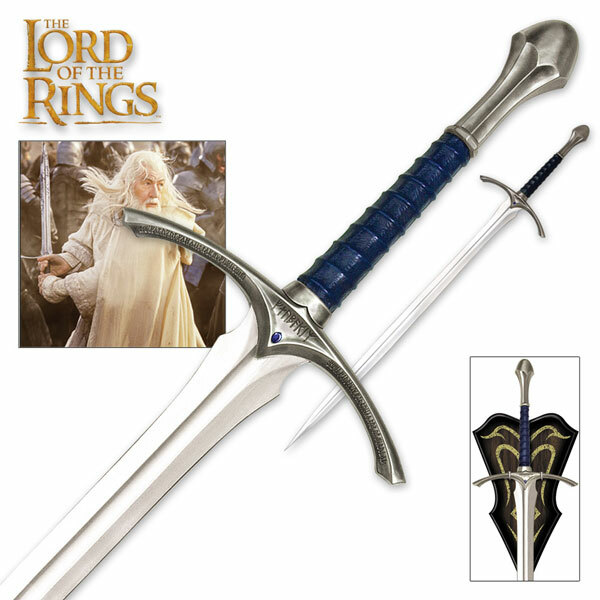 The Staff of Thranduil is an officially licensed Hobbit movie collectible manufactured by United Cutlery. 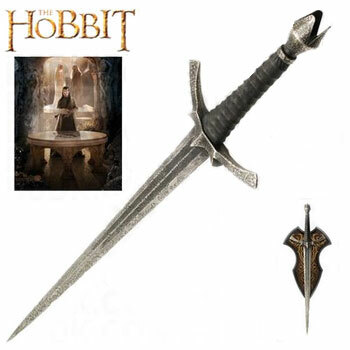 It includes a certificate of authenticity and a wall display mount. 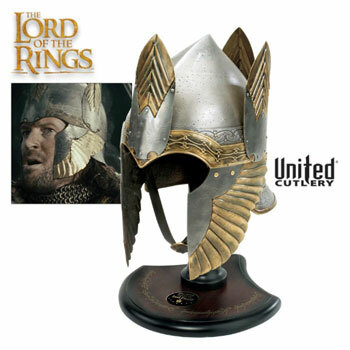 The mount features a decorative design. 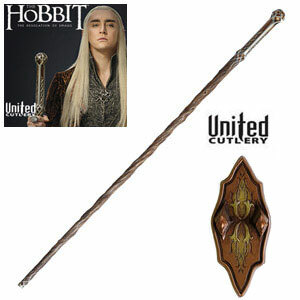 Buy the Staff of Thranduil for $199.99.